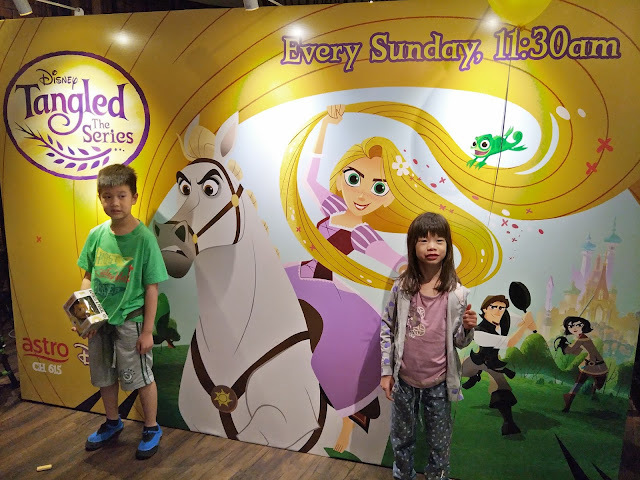 When I say "Mummy is going to Tangled event!" and kids are excited to go along even in a rush hour. 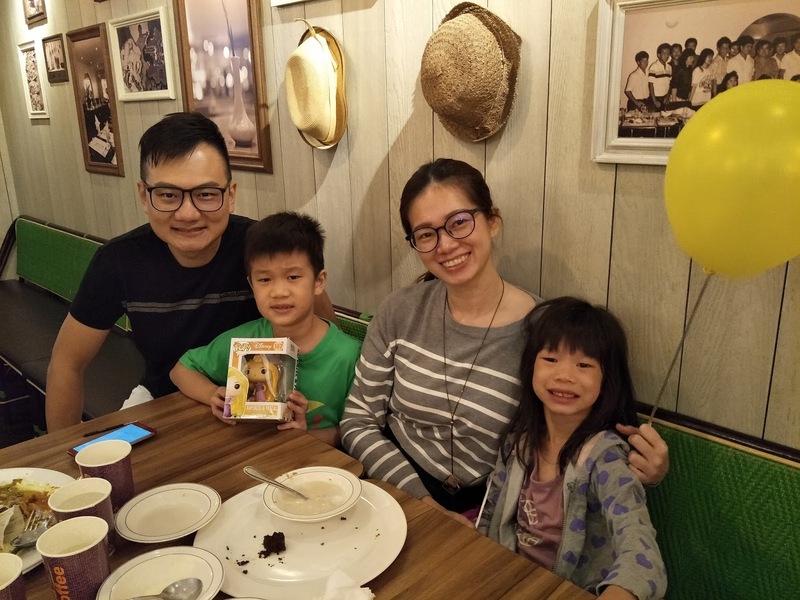 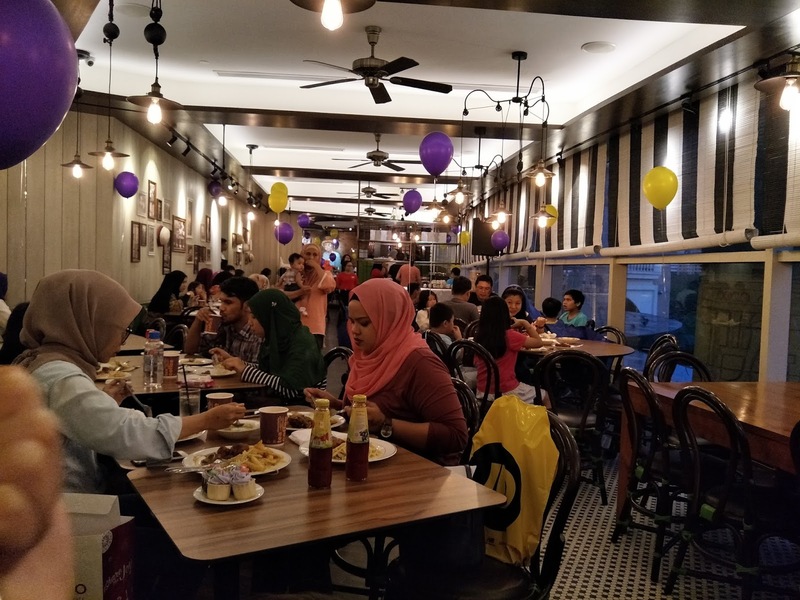 Thanks for arranging a Buka Puasa session with all media and bloggers at Madam Kwan, our first this year, and food is awesome with lovely colour décor and love the cupcakes and balloons! 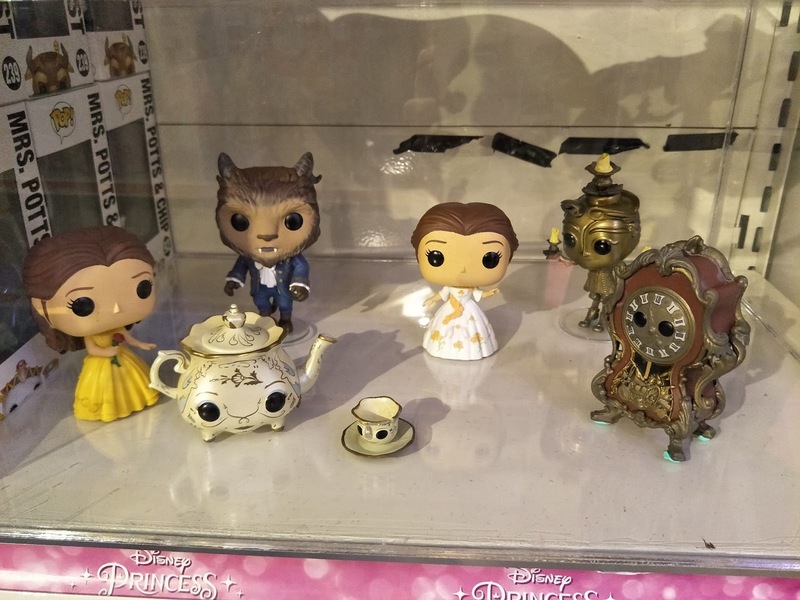 Best is Jaden manage to answer a quiz question and he got himself a very nice Rapunzel and Chameleon collection miniature toy. 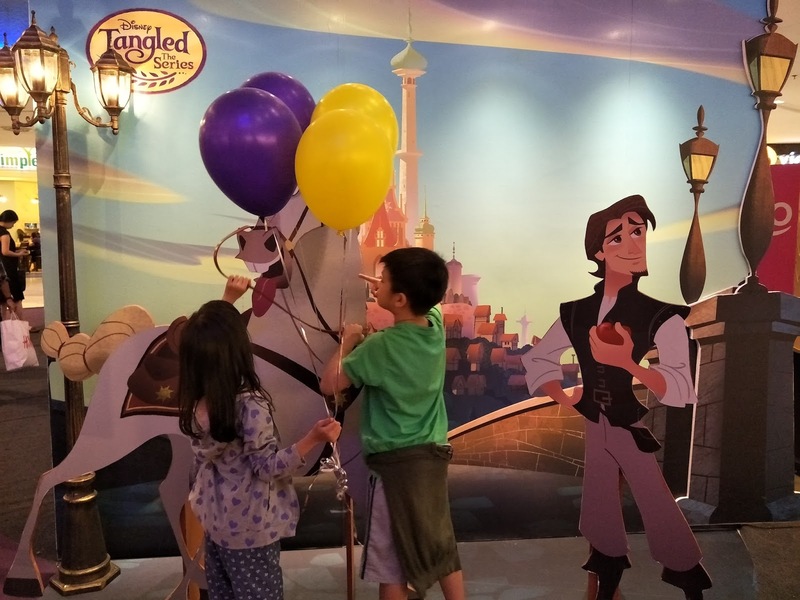 We get to see the new premier show during dining, and it was awesome tagged with some funny comedy of Eugene (Flynn). 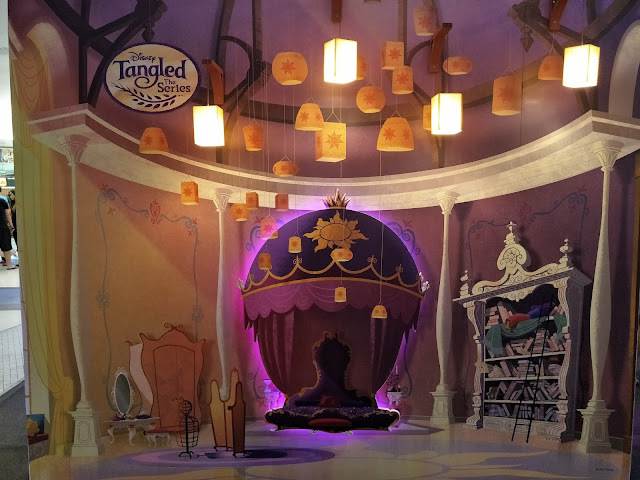 It's Disney Channel’s brand new animated series “Tangled: The Series”! which will be showing every Sunday at 11:30AM on Astro Ch 615. 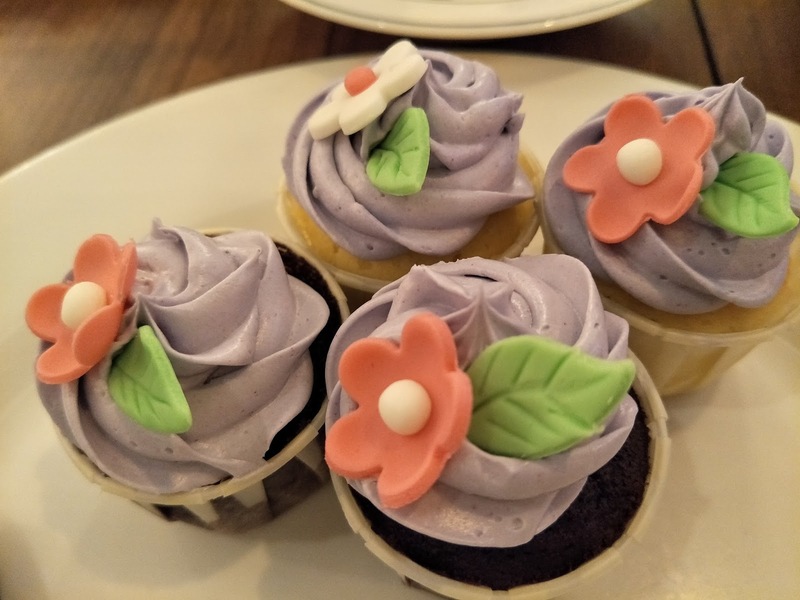 Look at these lovely cupcakes and the soft colours! 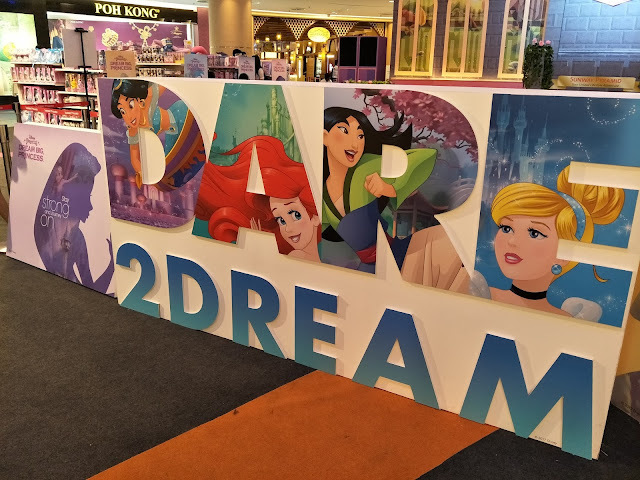 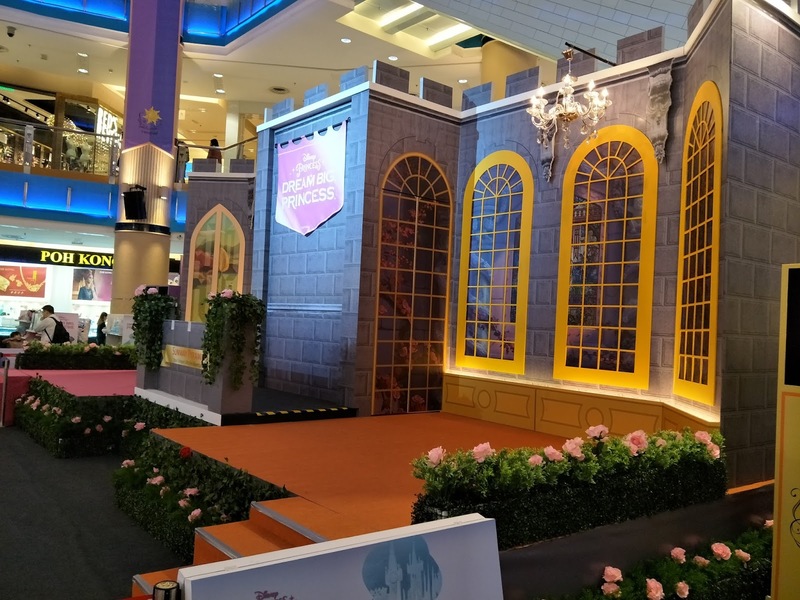 After the hearty meal, we check out the event hall at Sunway Pyramid; fulfilled with game booth, lots of nice photo corners, and you can spot your favourite characters on stage too for the meet and greet session according to the time. 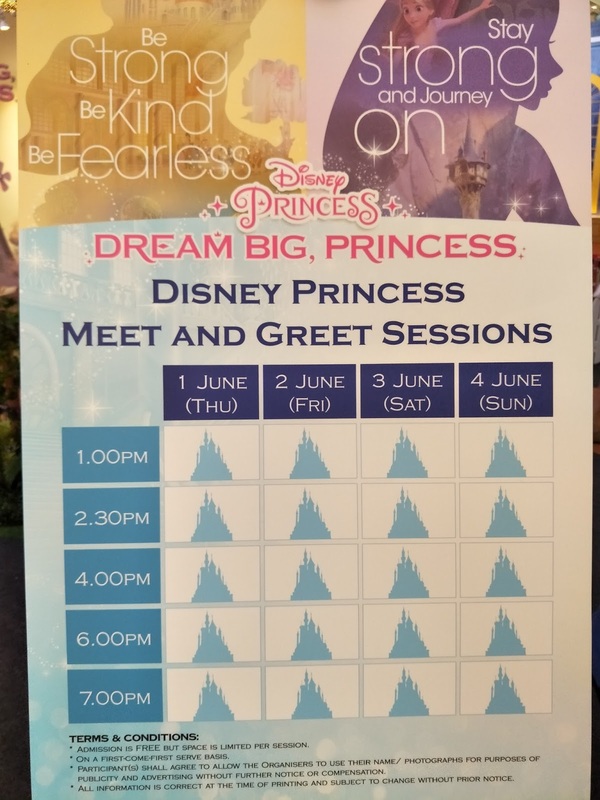 We miss the session but will be back next round. 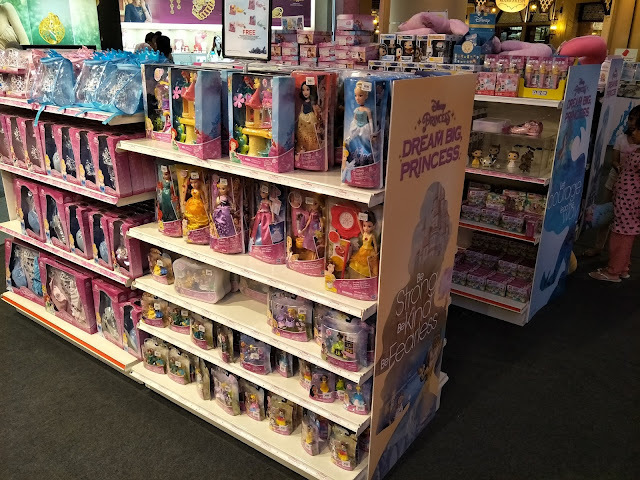 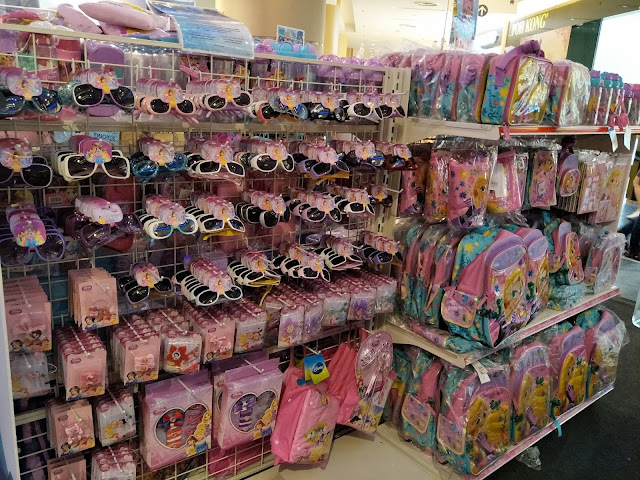 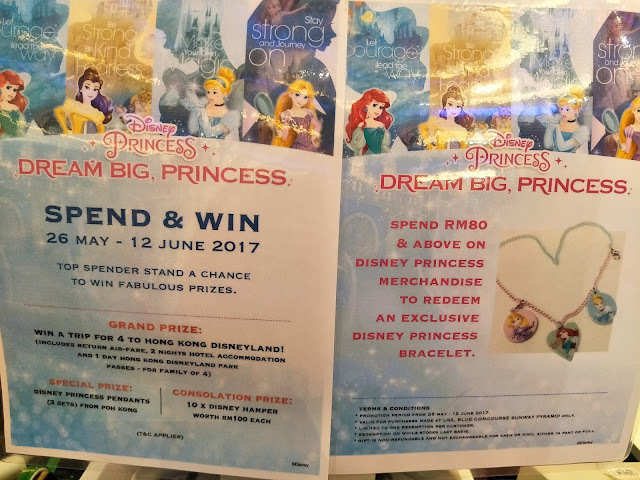 Parkson join along the event hall and have some princess series merchandise for sale. 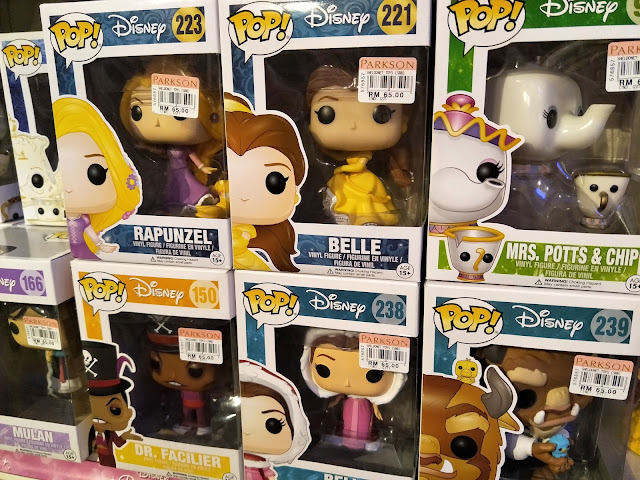 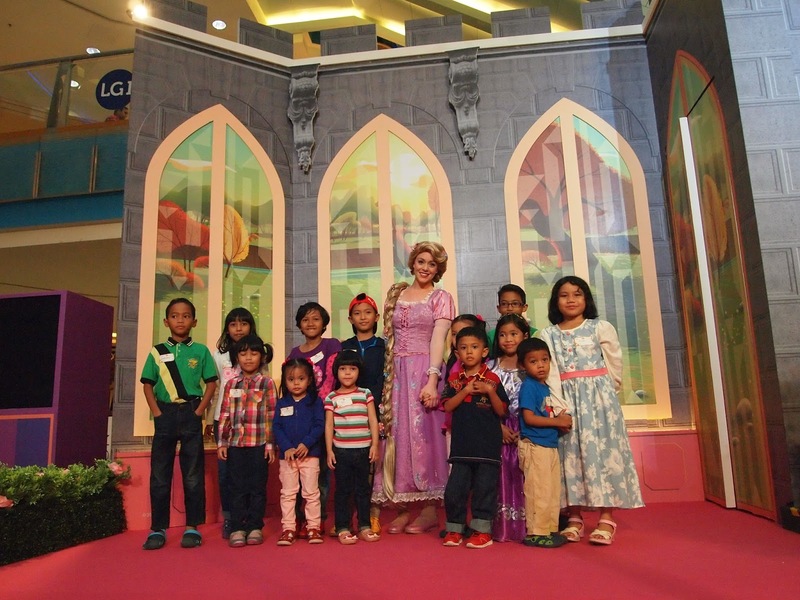 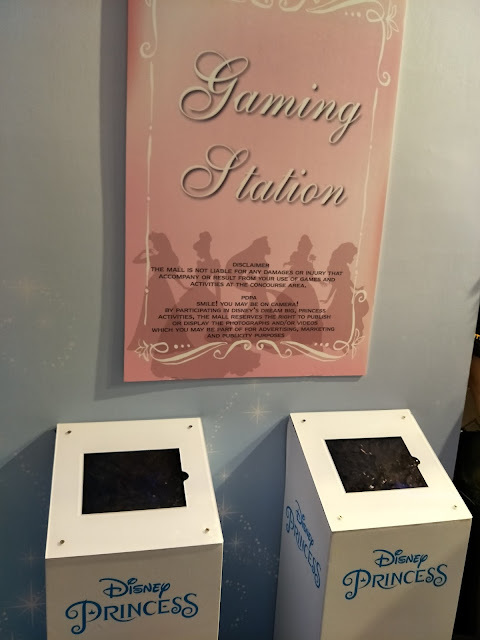 There is a spend and win, along with an exclusive Disney Princess Bracelet up for grab if you spent RM80 and above. 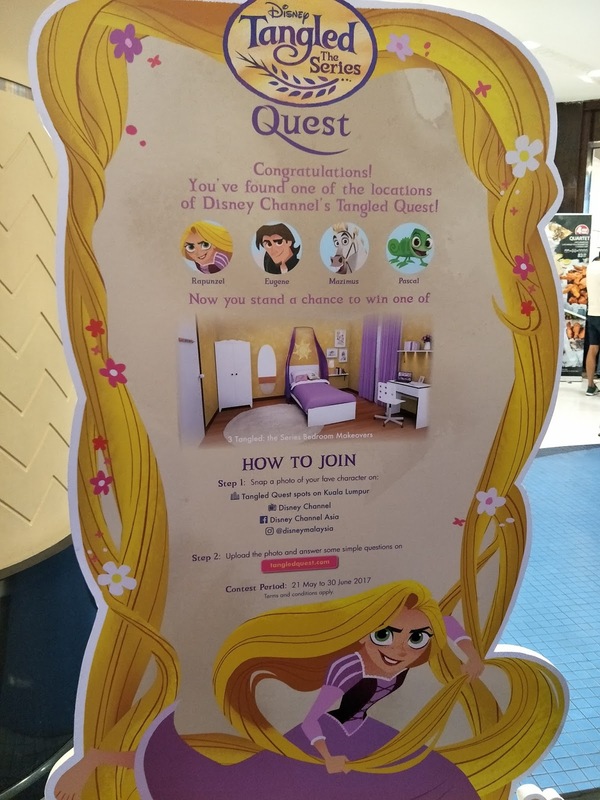 Don't forget to take part in The Tangled Quest from 21 May to 30 June to win exclusive “Tangled: the Series” prizes! 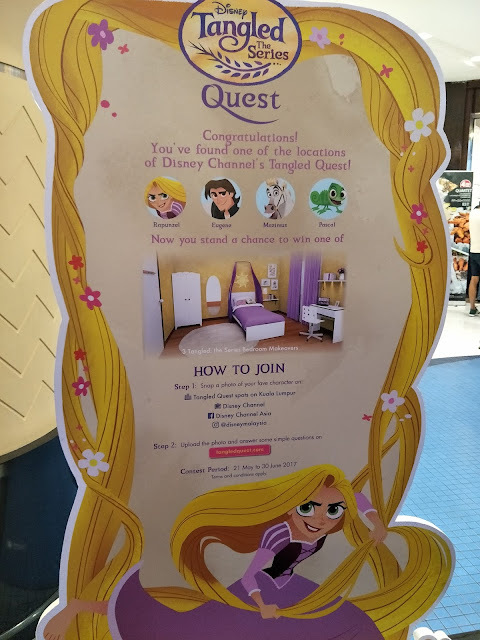 It's just a simple snapping a picture of Rapunzel, Eugene, Maximus or Pascal with the Tangled Quest insignia on Disney Channel and Disney-owned social platforms and upload it on the Tangled Quest website (www.tangledquest.com). 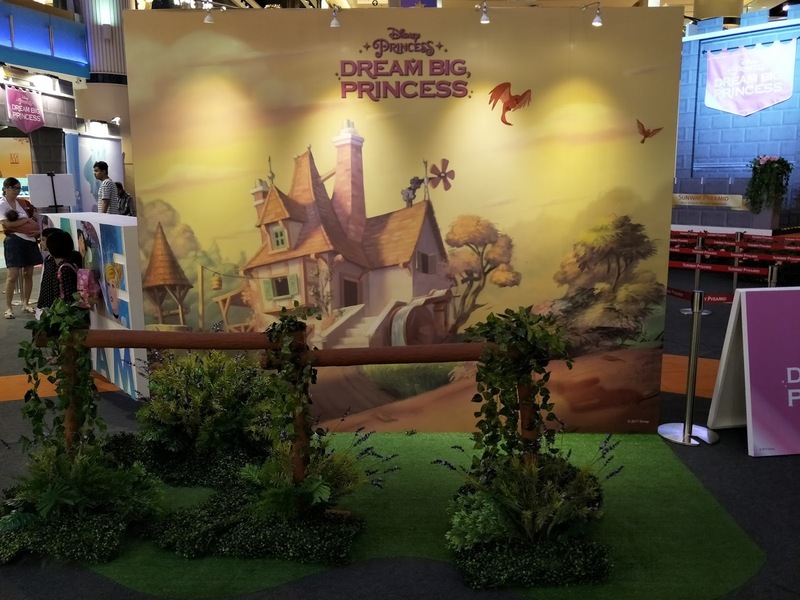 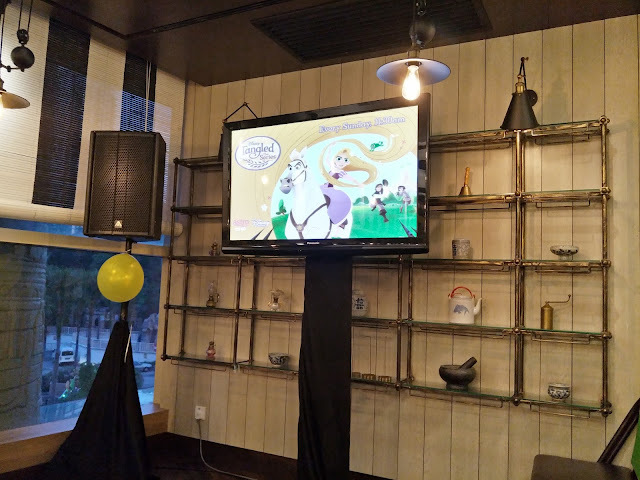 Eighty (80) lucky winners will stand a chance to win exclusive Tangled-themed goody bags.